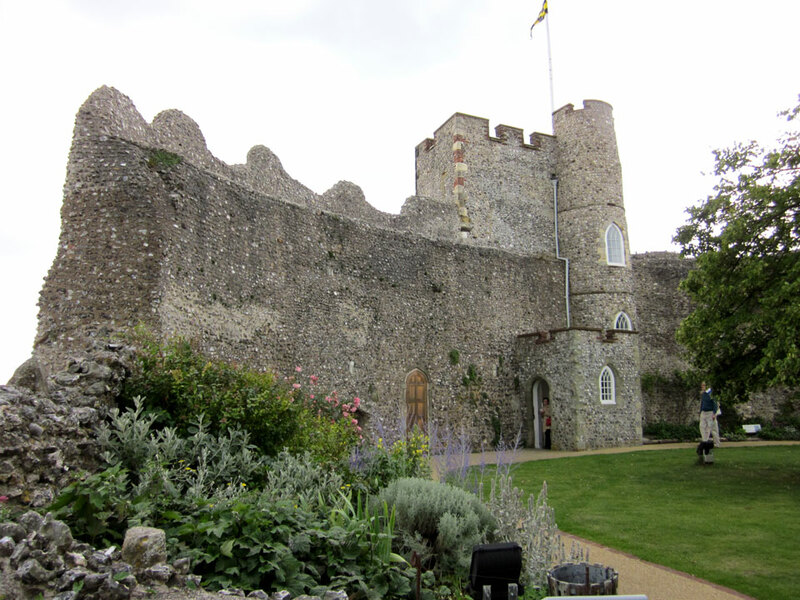 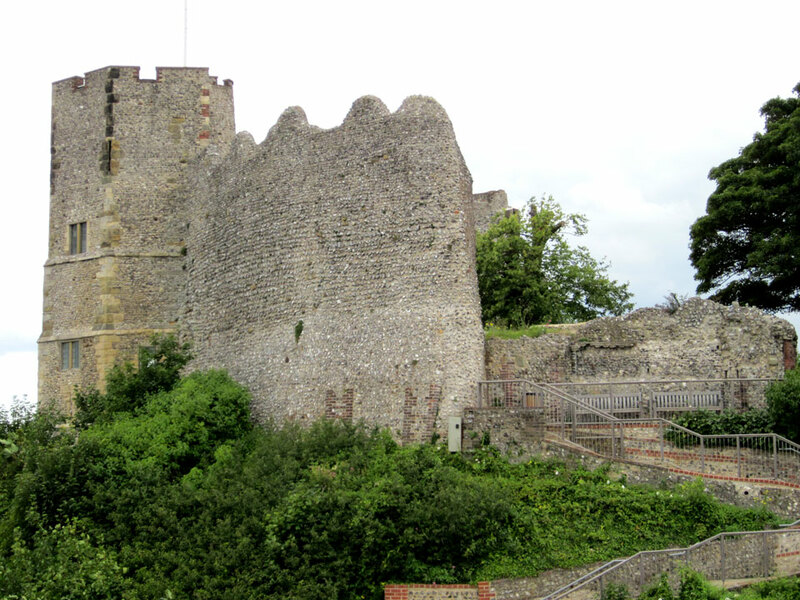 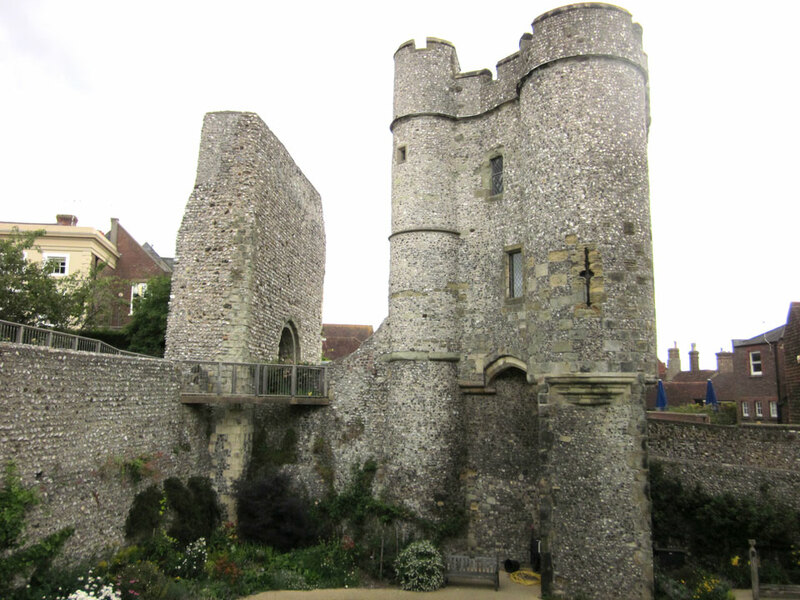 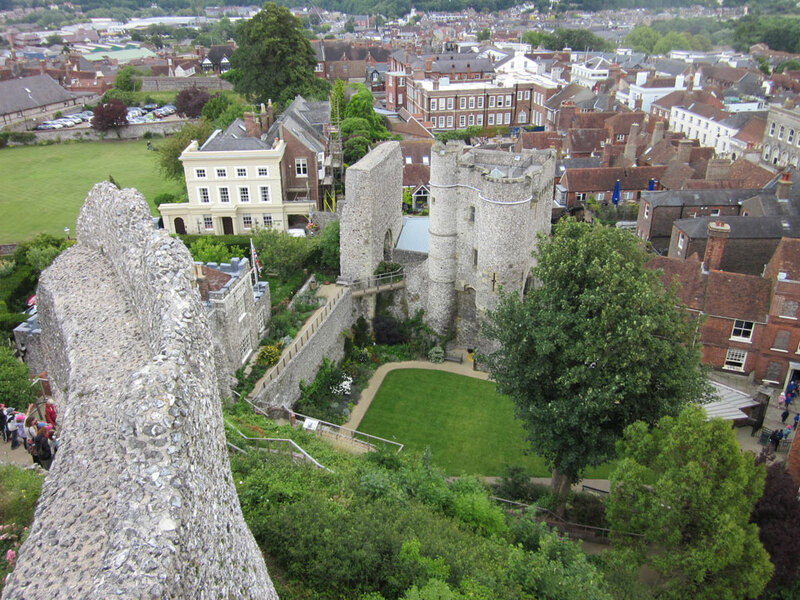 The first wooden castle dates from shortly after 1066 but it was then rebuilt in stone by the end of the 11th century. 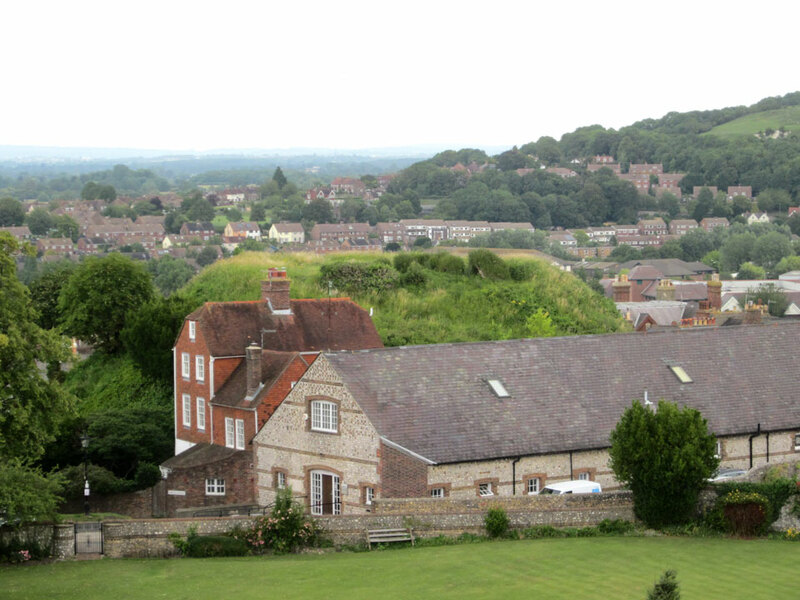 Part of the shell keep and both the earth mounds can be seen, along with part of the curtain wall. 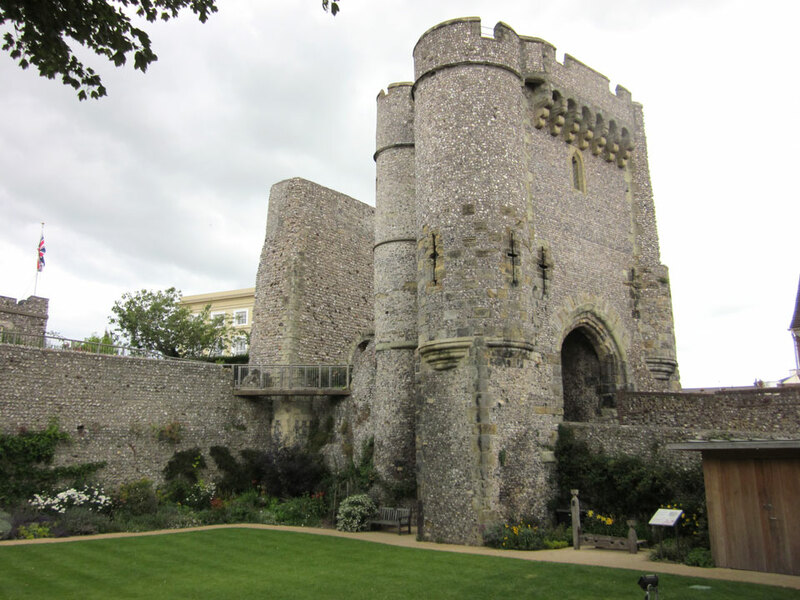 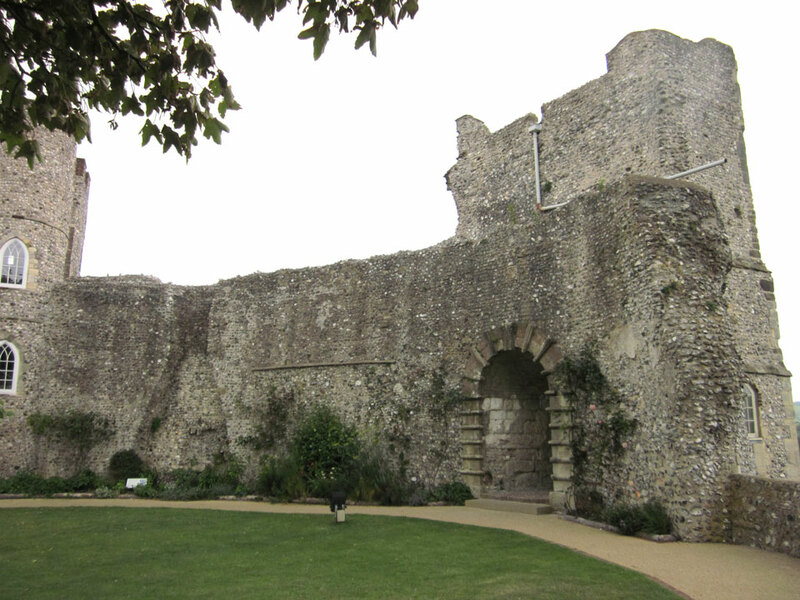 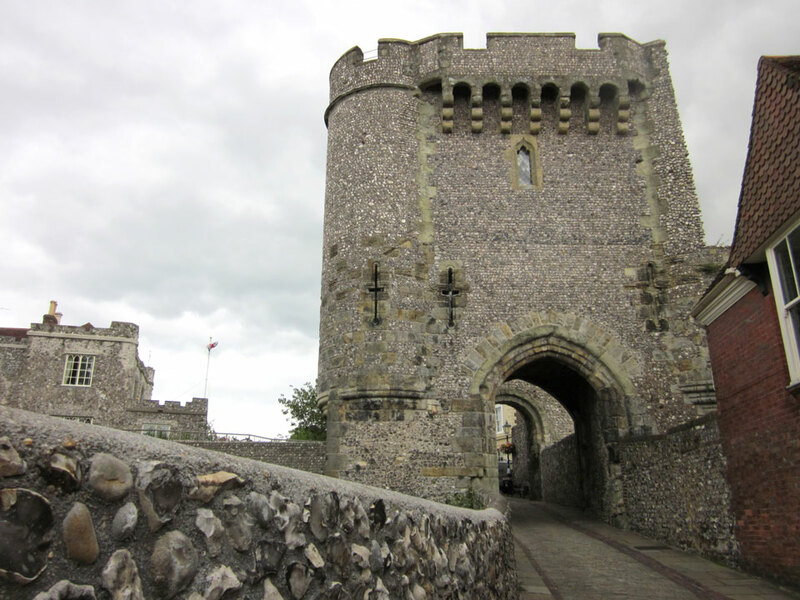 Much of the castle was pulled down in the 1600's for building stone but the impressive 14th century Gatehouse remains. 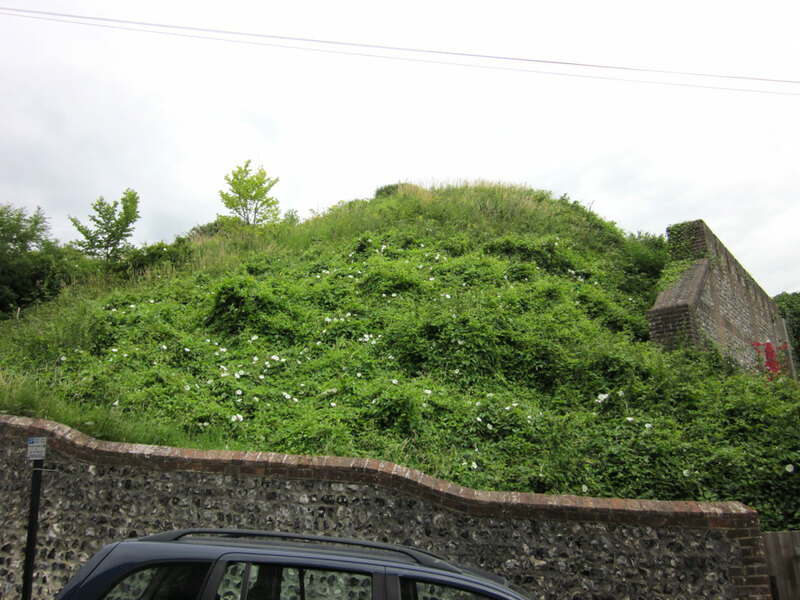 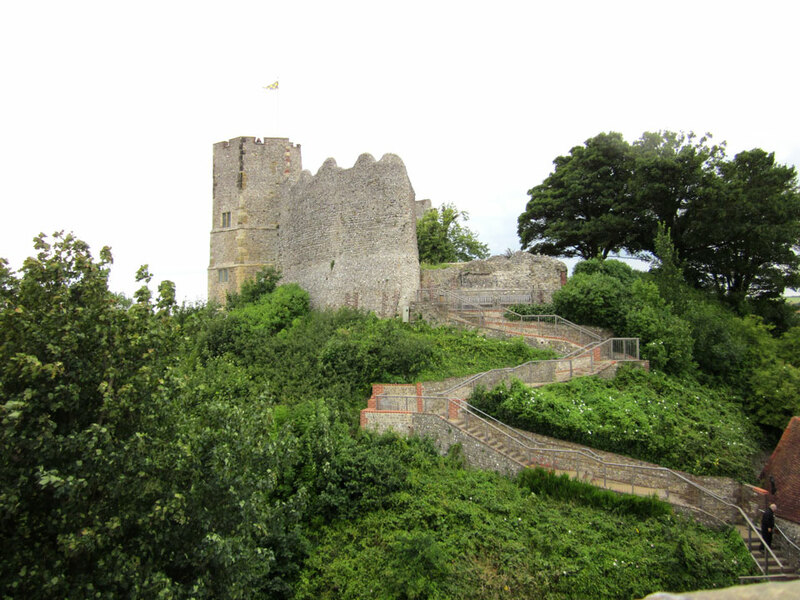 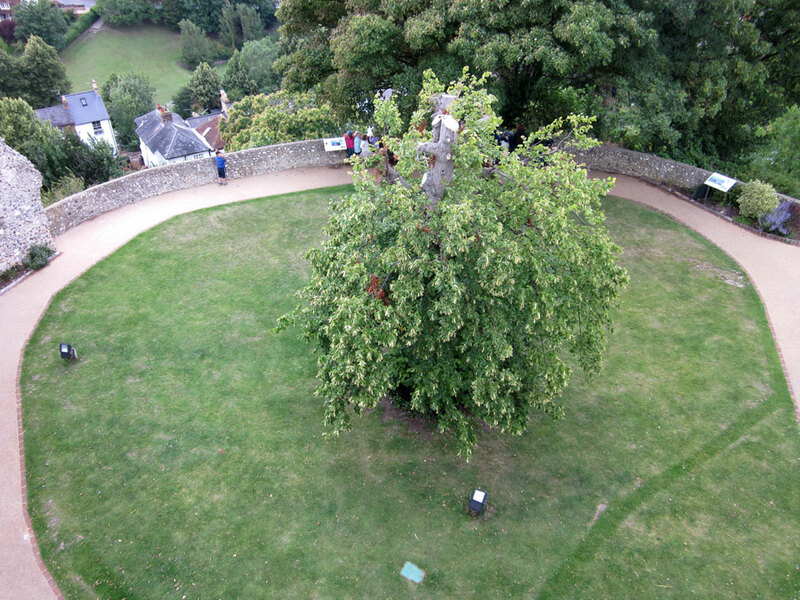 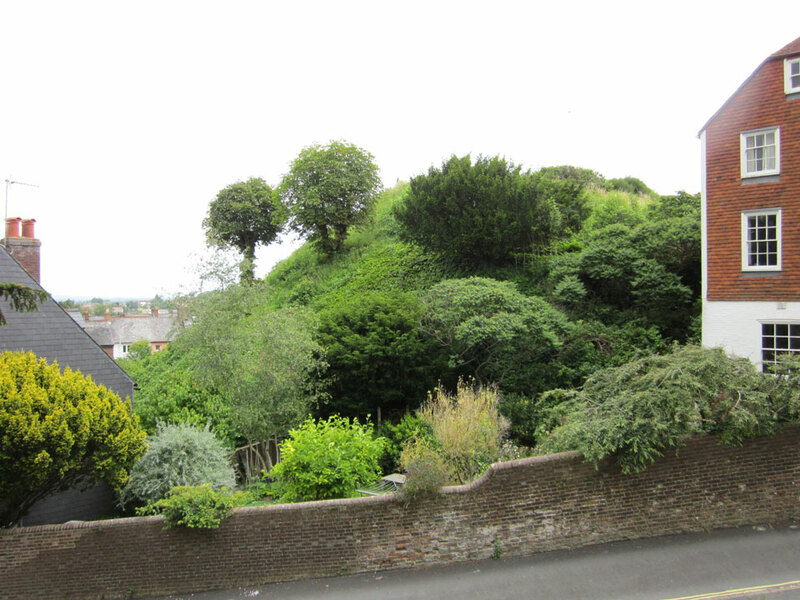 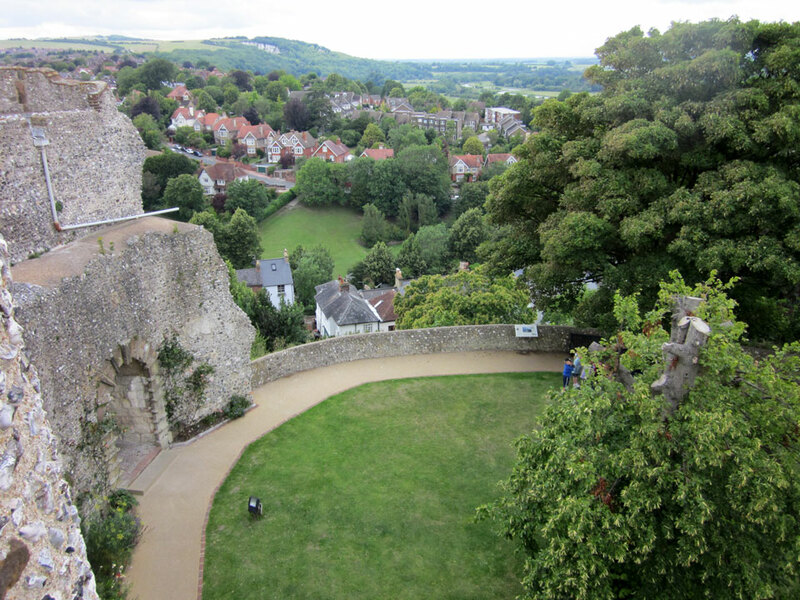 Brack Mount was the first motte to be constructed, but it was only used for a few years until the second one was built.